Most books can be repaired, even books that having detached covers, torn pages, and missing spines. If you have a book that you'd like to be able to use but it's in pieces, some basic repair is probably what you need. Book repair returns a book to functionality but not necessarily to the way it originally looked. Repairs are not generally well-hidden but can look very nice and neat. 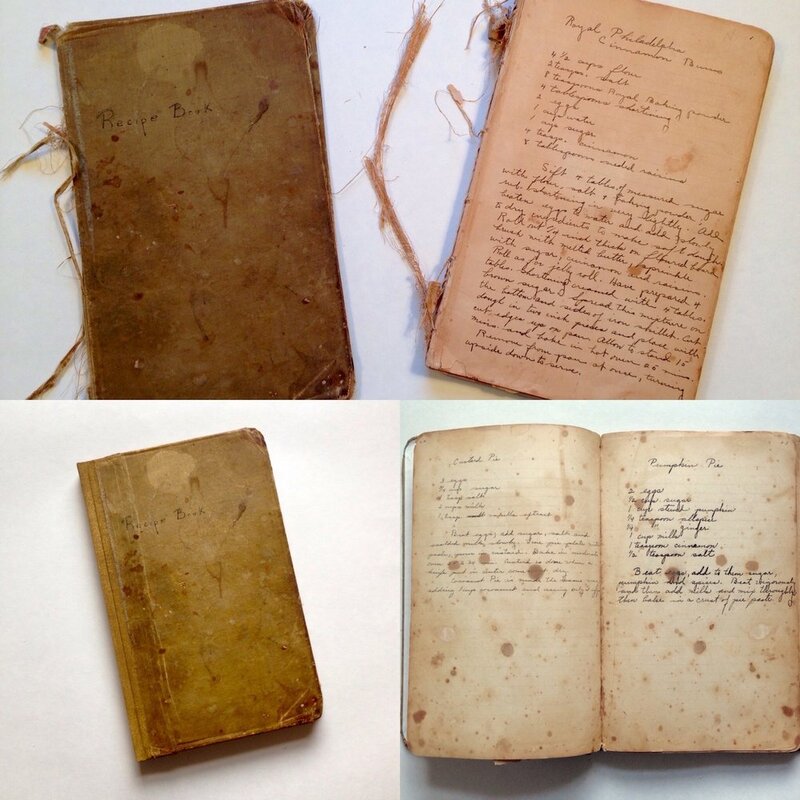 Repair may be a good alternative for a book that simply needs to be usable again. 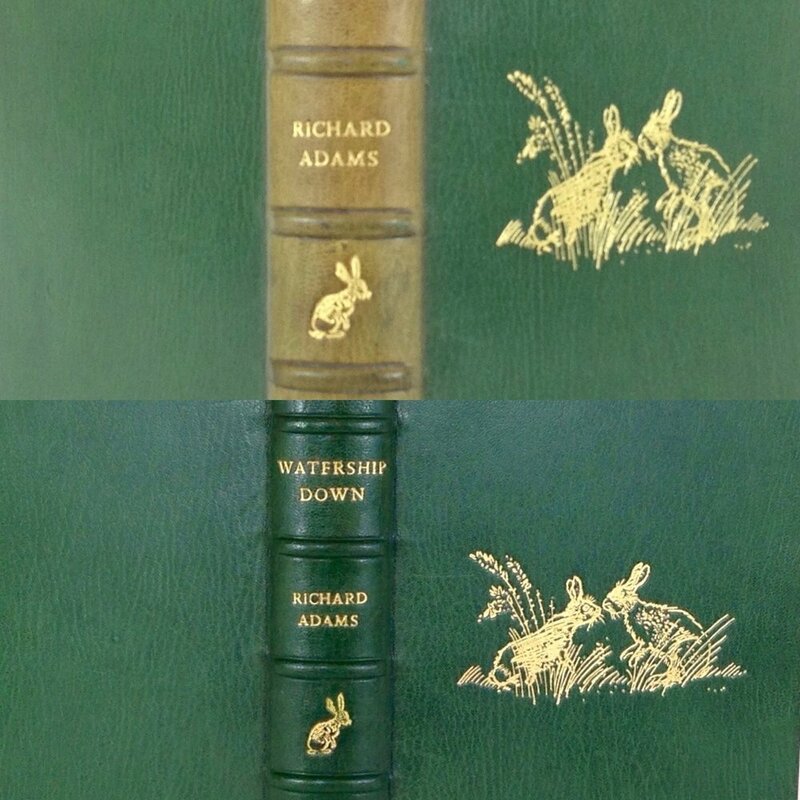 The hinge is the place the spine where the cover bends as the book opens. The hinge frequently breaks as books get older. Step 1: Get an estimate. The price list is a helpful reference to begin to see what your project might cost, but really each book is unique, so it is best to get an estimate for your particular book. Your estimate will list the repairs recommended for your book plus return shipping costs. Fill out the Book Repair Estimate Form. • Print out a copy of your Repair/Restoration Quote Form. • Wrap your book in bubble wrap or some other sort of plastic to keep it dry. Pack your book in a box that is slightly larger than the book itself. Fill the space around the book with packing material. • Address the box to Ovenbird Bindery, 713 Johnson St., Winona MN 55987. Ship the box by U.S. Postal Service, UPS, or FedEx. Insure your package if you like. Priority Mail through the post office makes the process easy. You can pick up a free Priority Mail box at the post office, pack your book, and get a tracking number and $50 insurance when you ship. Step 3: After your book arrives, you will receive a written estimate for the recommended work. Step 4: After work on your project is complete, you will receive photos of the finished book and an invoice. Books may have hidden problems that are discovered after work begins. If this happens with your book, Ovenbird will let you know right away so you decide if you want to go forward with additional treatment. Step 5: Payment is due when you get the message that your book is done. Books will not be shipped until your balance is paid in full. Credit cards (via PayPal) and checks are accepted.